Did you know that the Jack Bobridge Bicycle Track runs right in front of Provenance Barossa? 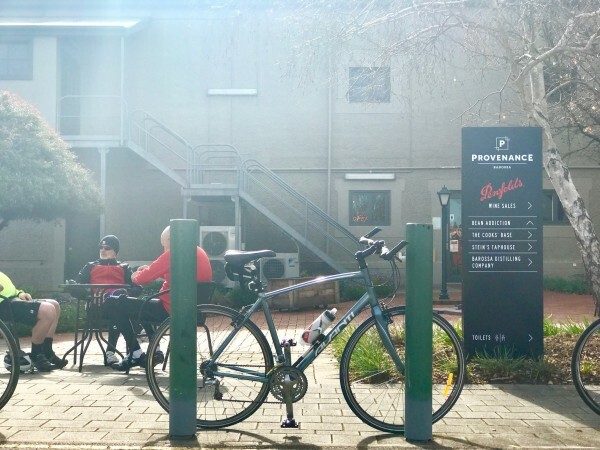 Well, if you're brave enough to bear the Barossa cold, Bean Addiction Artisan Coffee Roasters has plenty of room for your two wheeled friends to take a break as well! Open 9am-4pm tomorrow.